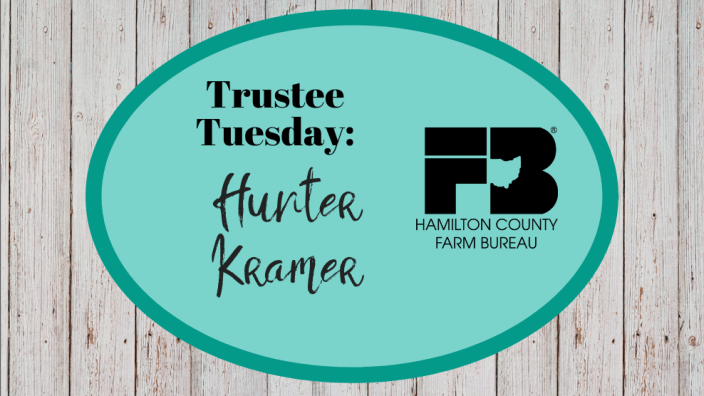 Hunter Kramer is a new Hamilton County Farm Bureau trustee. He is a young entrepreneur who started his own landscape company, Kramer Landscape. At the age of 12, Hunter would go from door to door asking homeowners, in his neighborhood, if they would like their grass cut. Since then, he has worked very hard to grow his business in many areas, learning much about his own field, as well as others to make himself more of a well-rounded business owner. 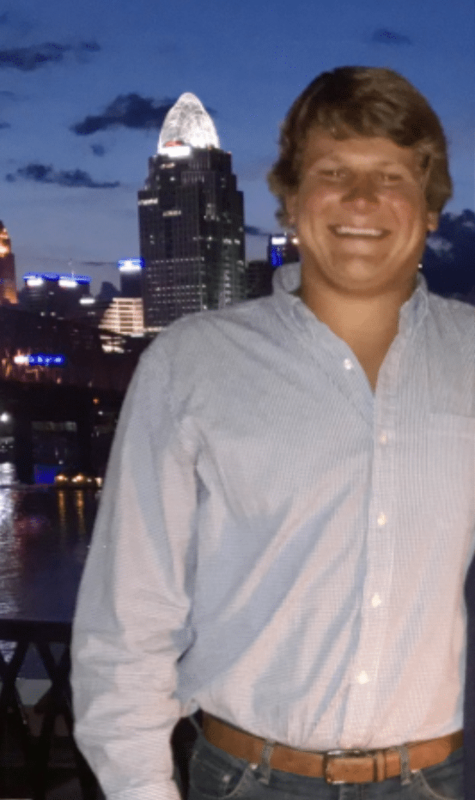 Hunter joined Hamilton County Farm Bureau this year and would like to contribute more to this great group. He cannot wait to listen and execute a plan of attack as a new Farm Bureau trustee!